Did you know that doing a movie at home with the family saves a lot of money and time? In addition, nothing adds more excitement like having some popcorns in popcorn boxes you have made yourself. 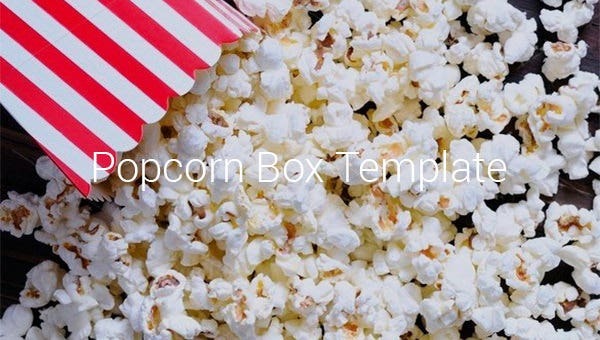 And the best part is that you don’t even have to struggle creating the box from scratch because there are popcorn box templates online that you can download and use free. 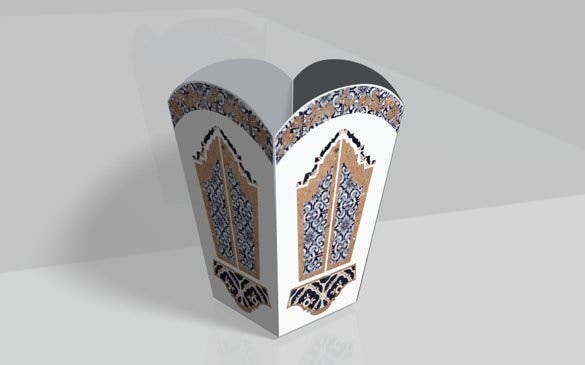 The Gift Box Templates are high quality and easy to customize so can make a proper cutout, and then color them to make them more personalized for the family. 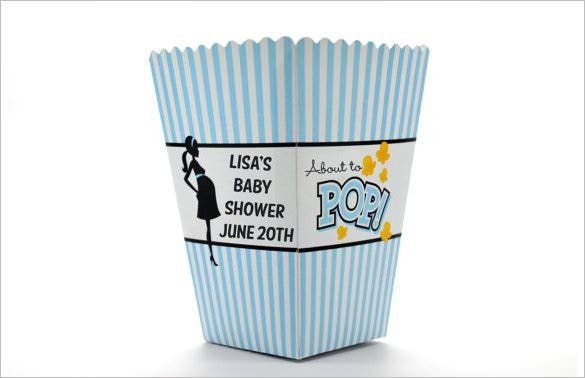 This plastic popcorn container is the perfect baby shower popcorn boxes. These can be used to distribute everything from candies to cookies. This can also be used to serve good old fashioned popcorn. After all these are popcorn boxes. 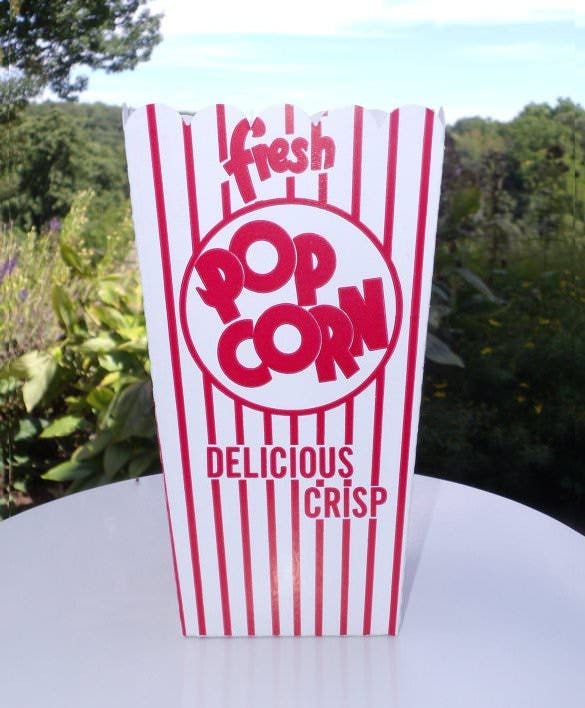 ad.zanox.com | This fresh popcorn box is perfect as a party favour. You can use it for movie nights, carnival events, sleepovers with friends etc. This pink popcorn box is a very retro looking open top popcorn box. wikihow.com | This template shows you how to make a popcorn box. This has four sides and a bottom. This is a template for a top open popcorn box. You just need to fold the sides on the edges, fold the bottom and you get yourself a ready to eat from popcorn box. lavendersbluedesign.files.wordpress.com | This template consists of a four-fold popcorn box maker. It is not a readymade popcorn box. 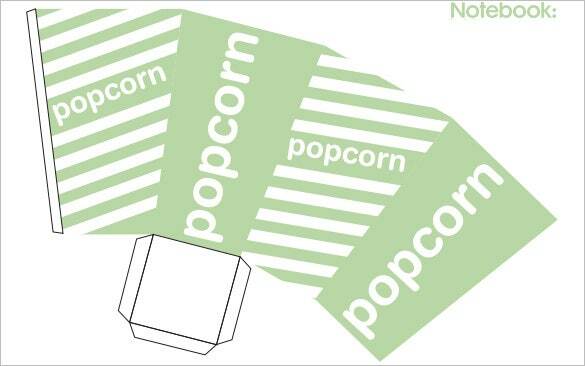 You have to print this template on a hard printing paper and fold on the edges to make it a fancy popcorn box. This is not a readymade popcorn box. 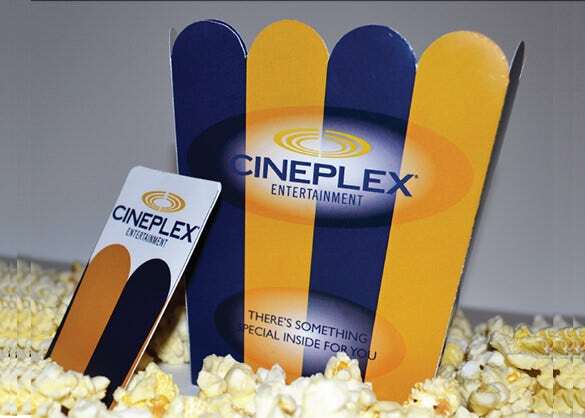 You will have to take a print out of this template on a hard printing paper, take a cut out and make the popcorn box. 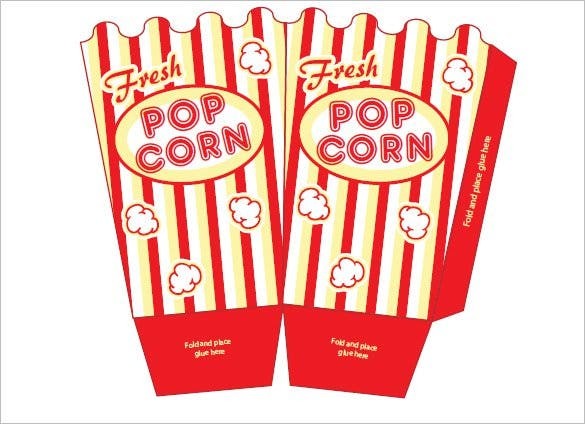 Or you can use this template as an idea to create your own personal popcorn box. ideas.homelife.com.au | You need to print this template on a hard printing paper, fold the template on the edges to make it look like a container and then fold the bottom. You can also be more creative and colour your popcorn box according to your requirement. This is a template of very realistic looking popcorn on a fast food paper box. 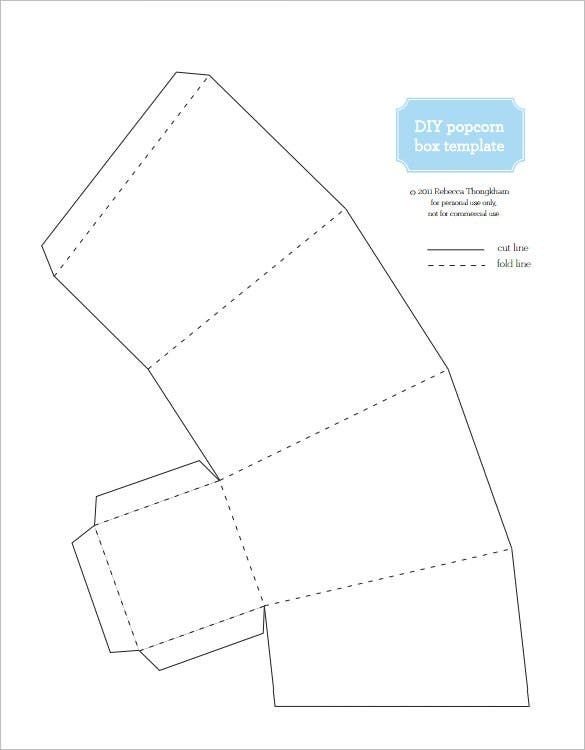 You can print or download this template and get an idea to create your own popcorn box from the scratch. It takes a lot of effort to create a popcorn box from scratch. You will have to scout online for ideas and templates. 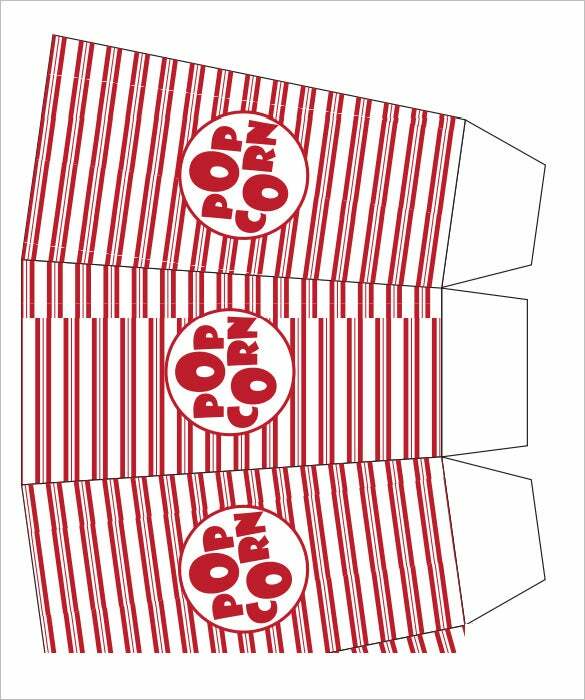 This is a printable template of a popcorn box. 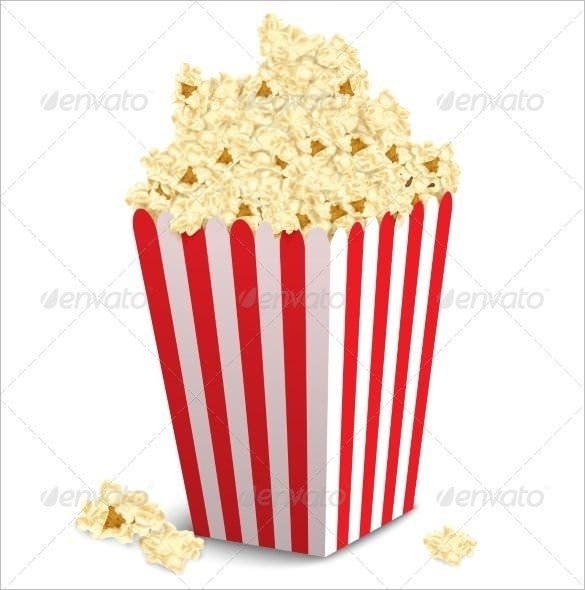 You can either download or print this template and create your own popcorn box. 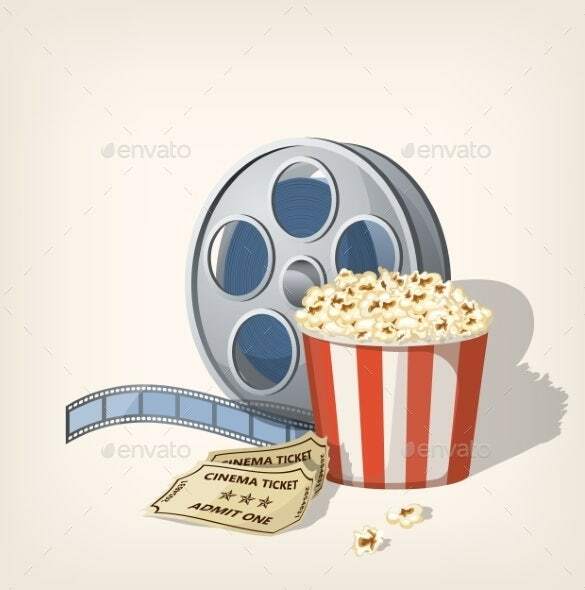 This template consists of image of a popcorn box, two movie tickets and a firm strip. This template is printable. You can either download or print it on a hard printing paper and use this idea for your own handmade popcorn box. This popcorn box generates a memory related with the space and architecture of the Cineteca Alameda. It is an old movie theatre built in the late 40’s remembered for its style and history. In the end, you will not only have saved a lot of money but also had a sense of accomplishment having spent a special time with the family at home. See more Box Templates If you have any DMCA issues on this post, please contact us!